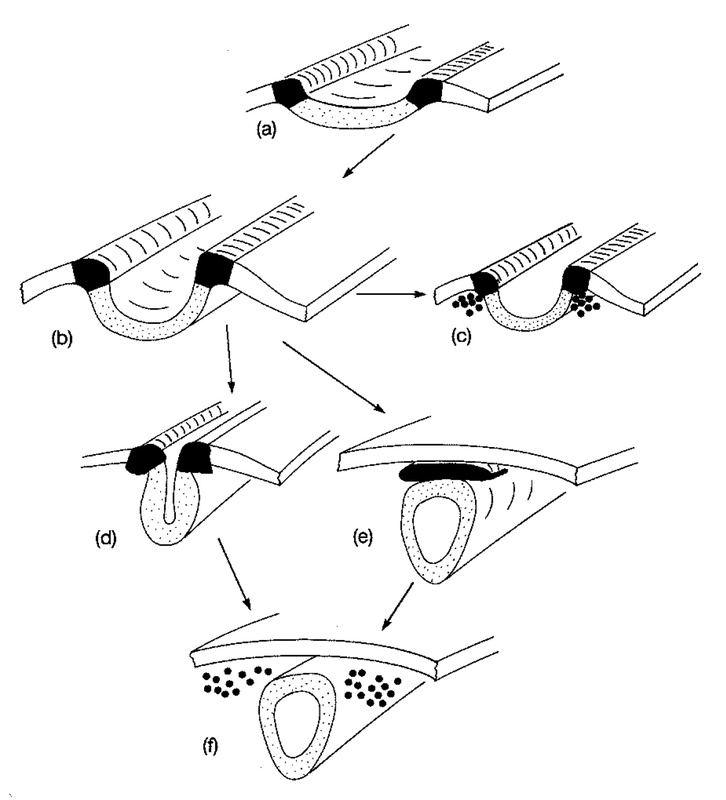 Hall, Brian K.,, Barnes, M. Elizabeth, "The Development of the Neural Crest and the Migration of Neural Crest Cells (NCCs) in the Embryos of Various Vertebrates". Embryo Project Encyclopedia (2014-08-21). ISSN: 1940-5030 http://embryo.asu.edu/handle/10776/8154.